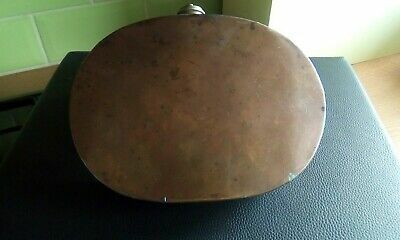 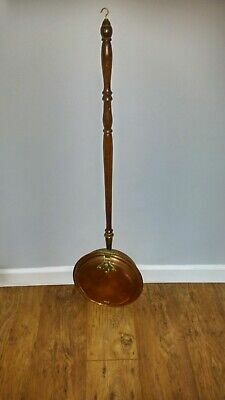 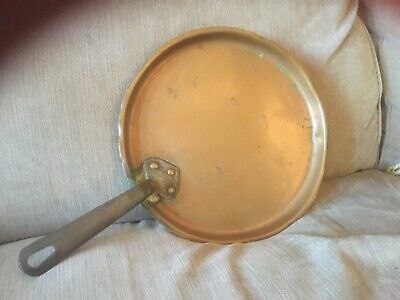 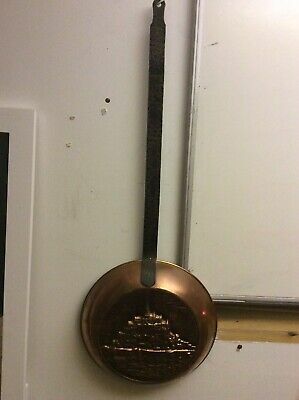 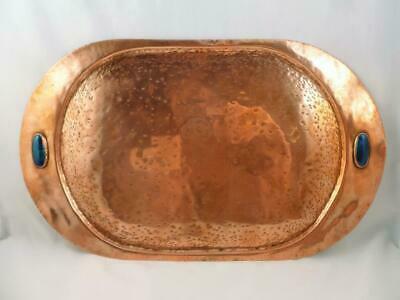 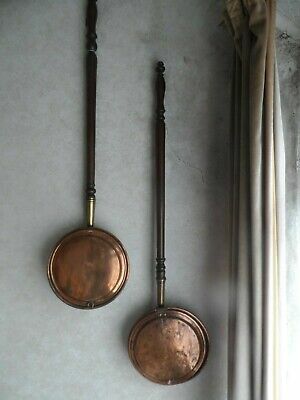 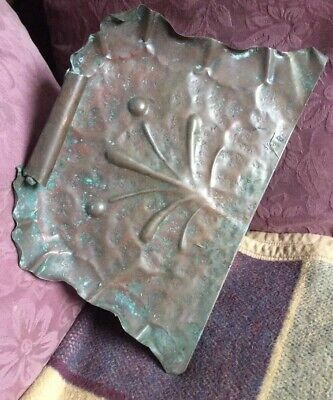 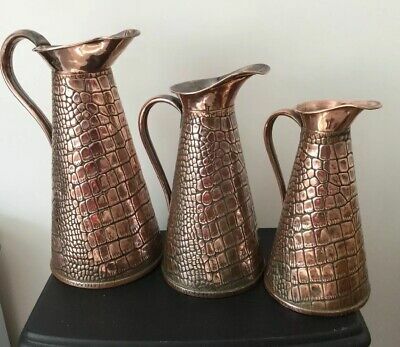 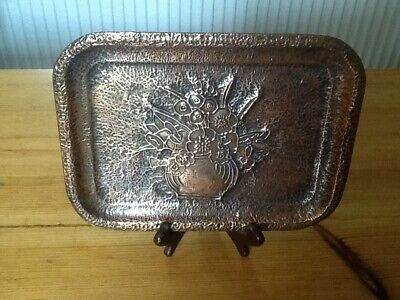 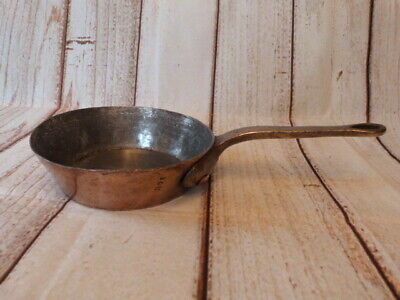 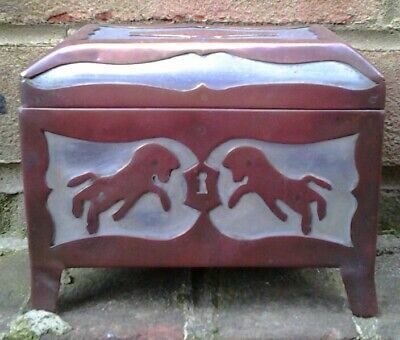 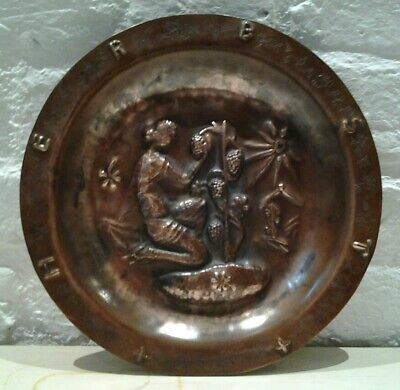 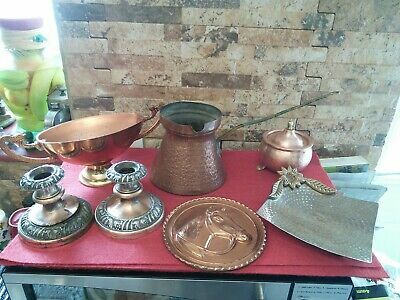 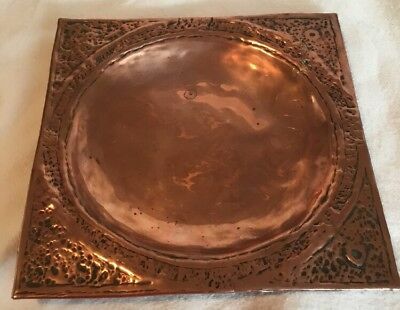 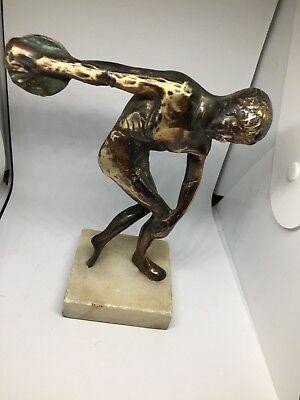 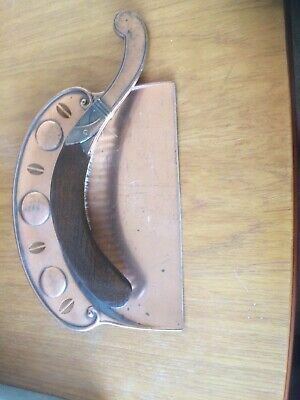 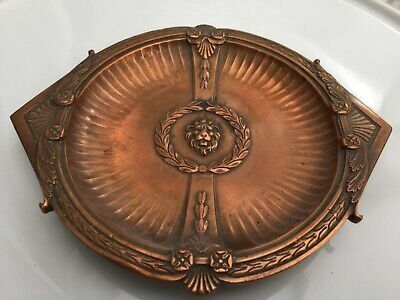 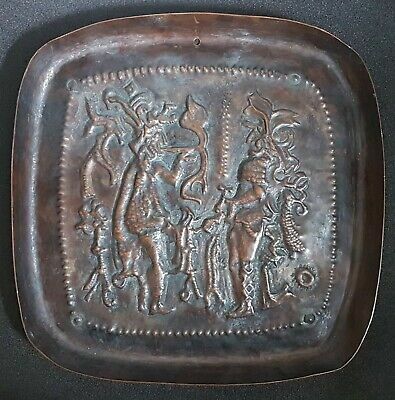 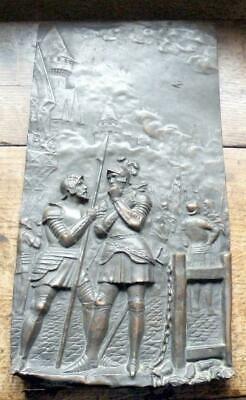 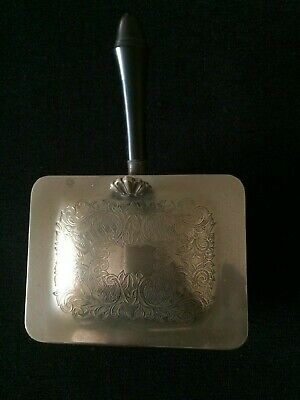 Vintage Copper Bed Warmer with a story to tell! 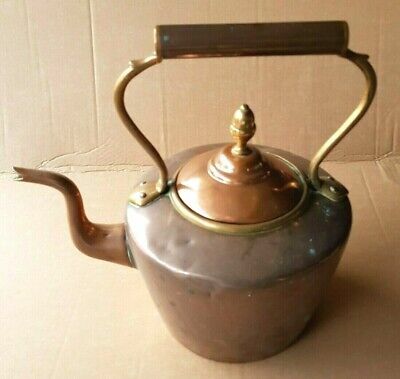 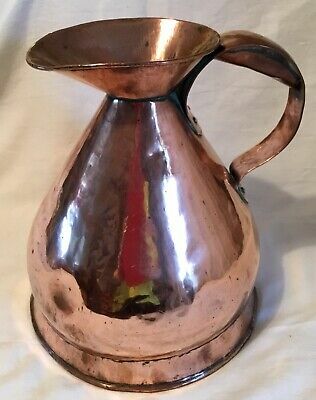 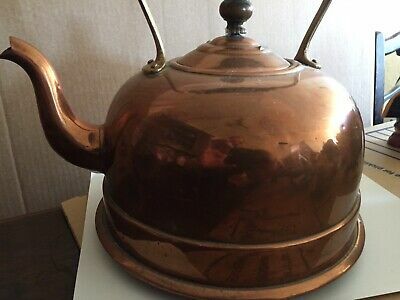 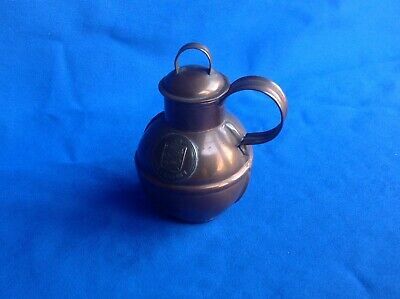 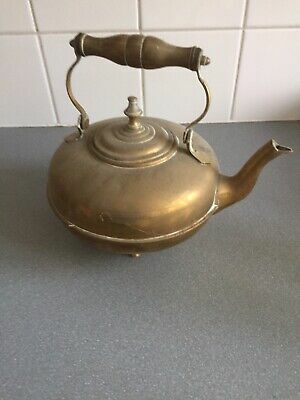 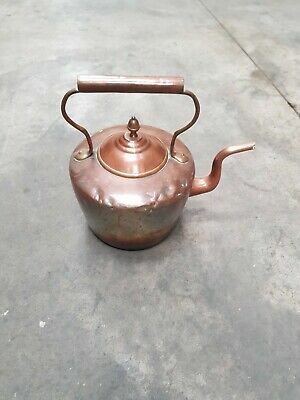 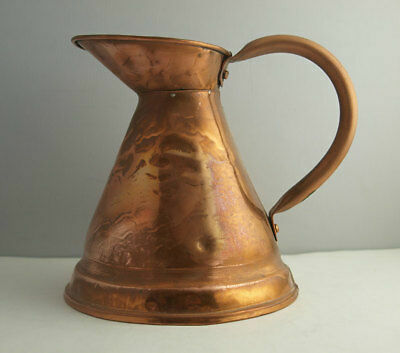 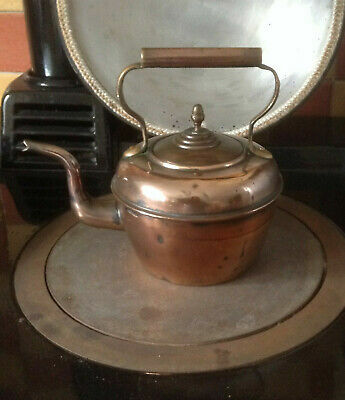 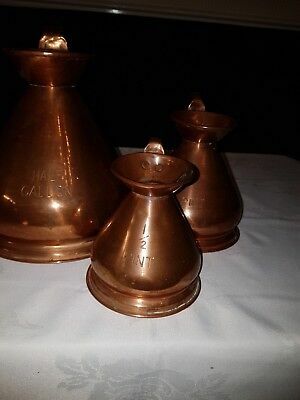 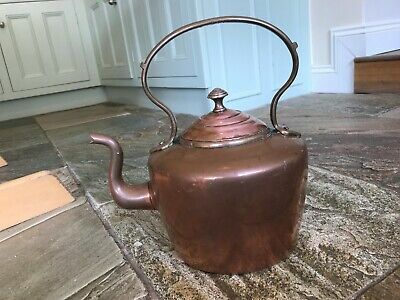 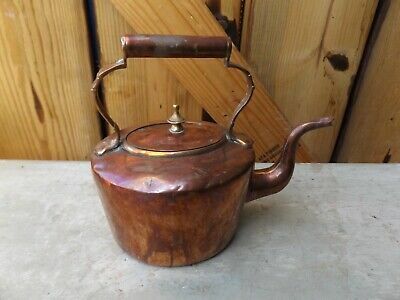 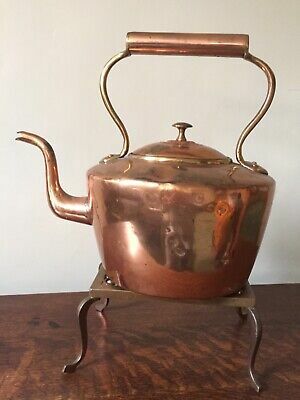 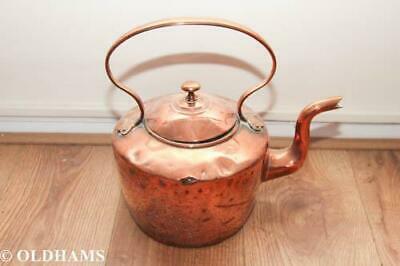 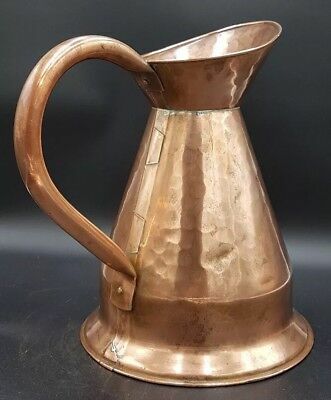 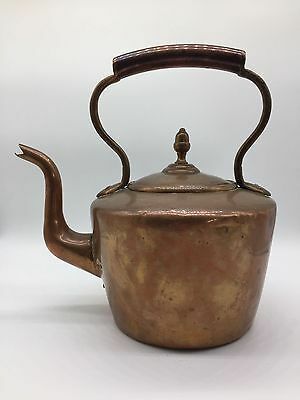 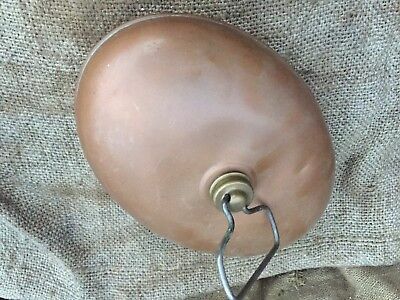 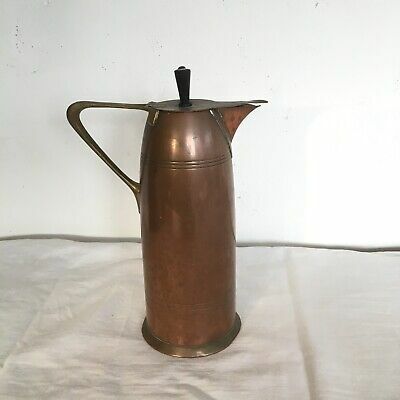 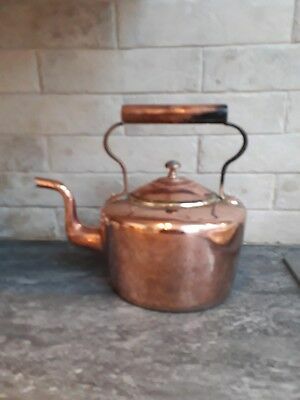 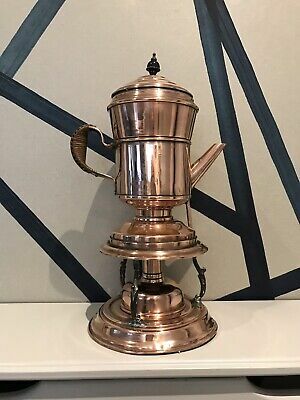 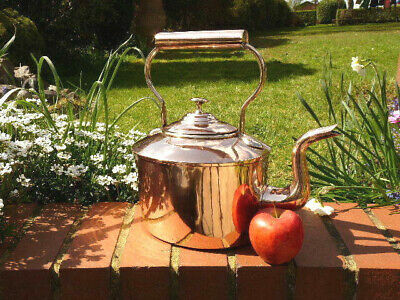 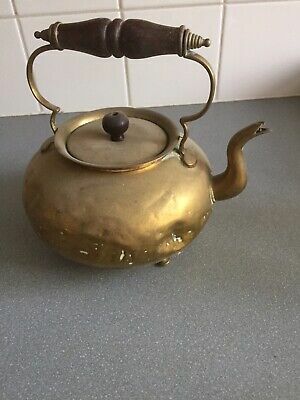 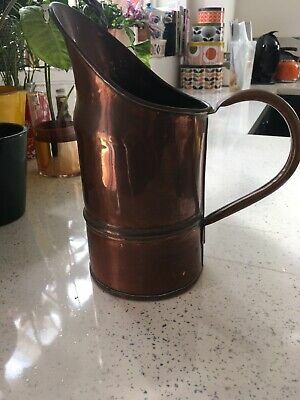 Antique / Vintage Small Copper Kettle with plenty of rustic charm! 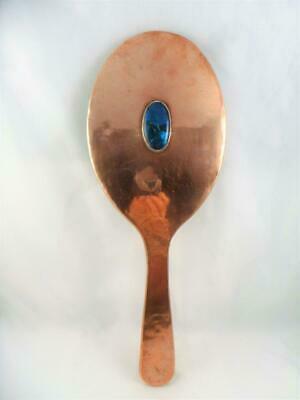 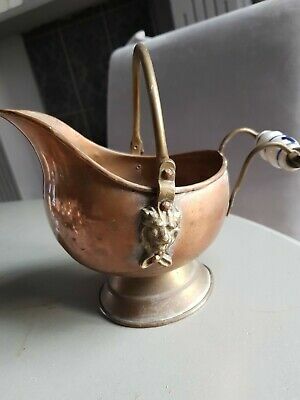 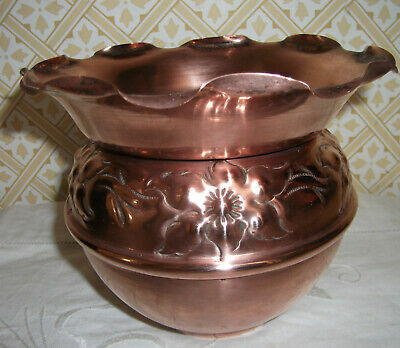 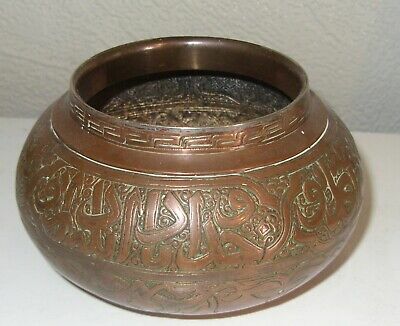 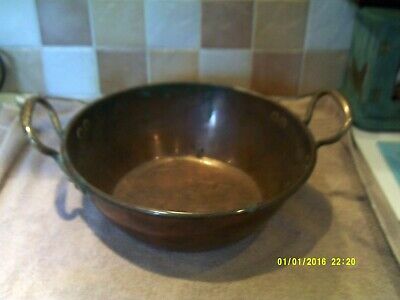 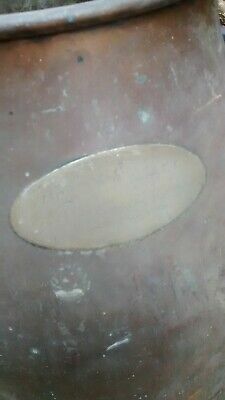 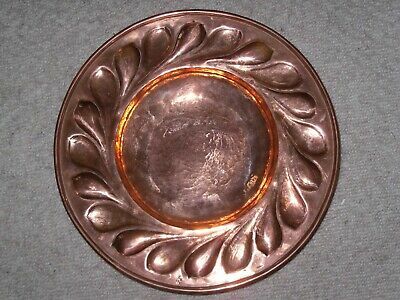 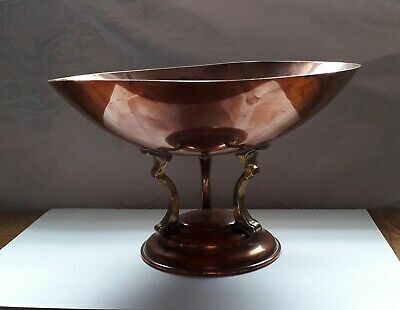 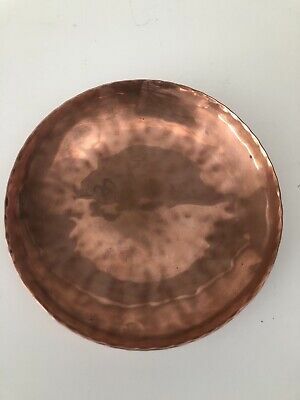 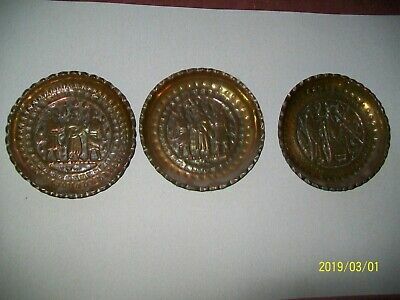 Copper & Brass footed bowl / Tazza with Linton Trade Mark. 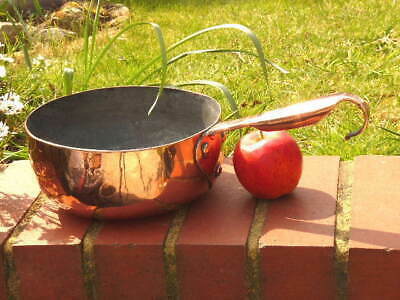 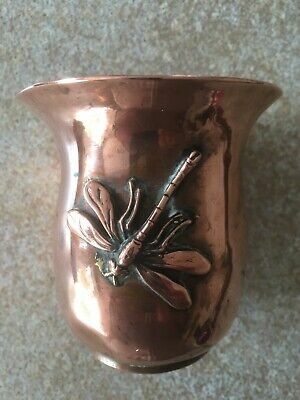 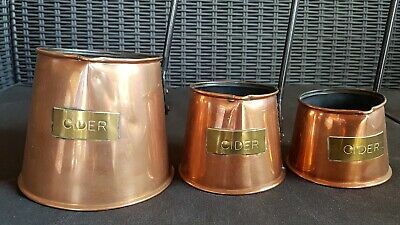 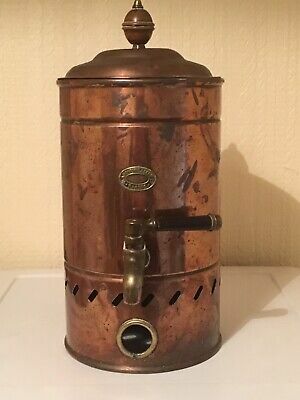 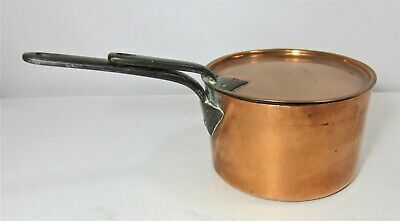 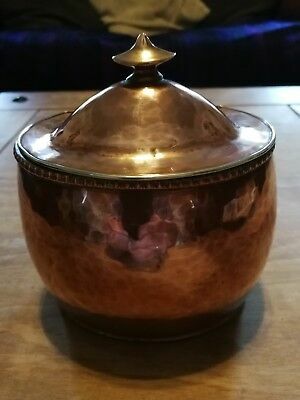 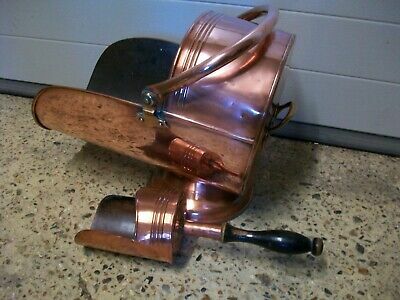 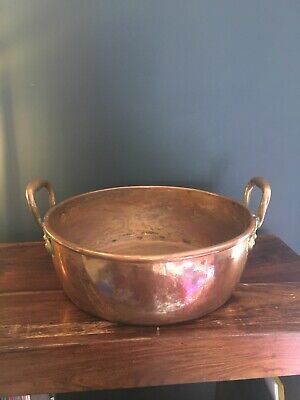 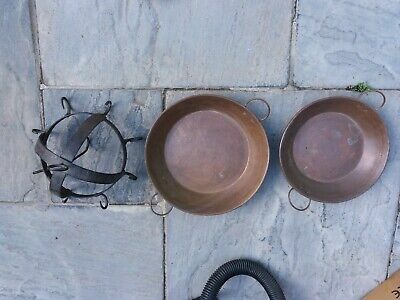 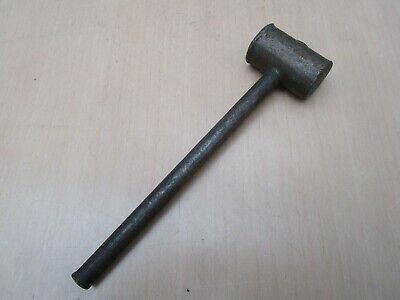 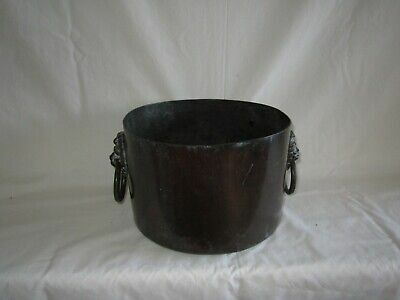 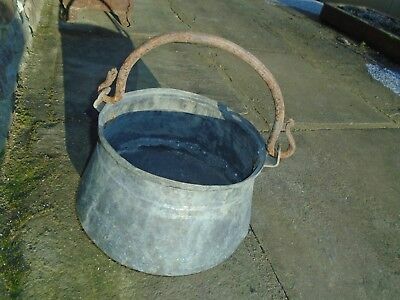 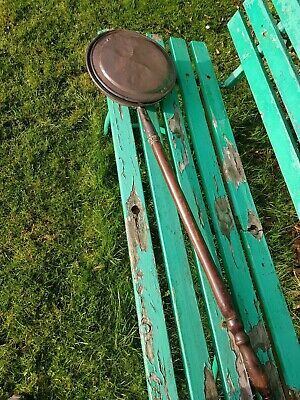 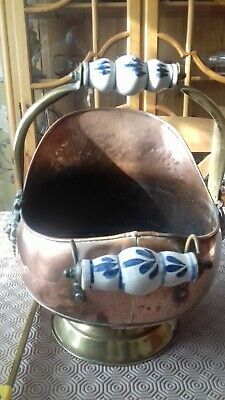 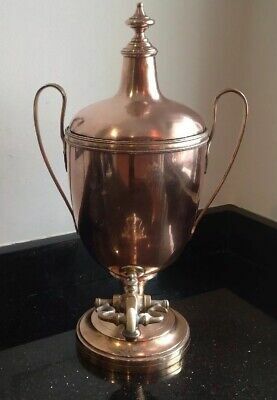 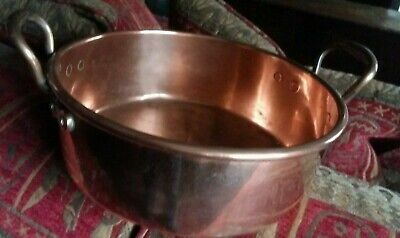 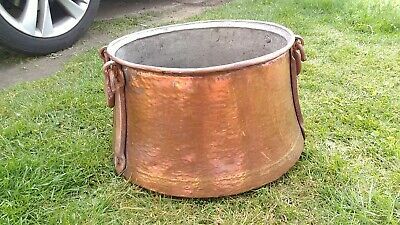 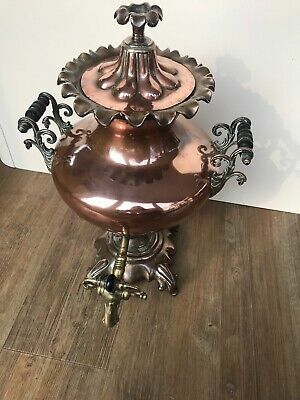 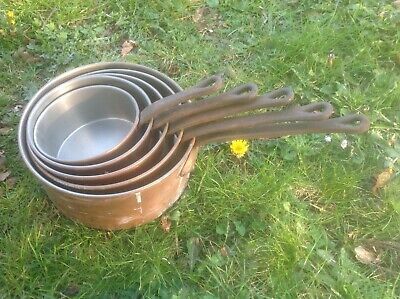 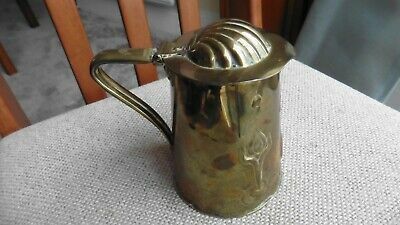 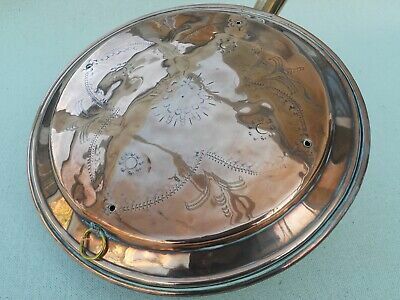 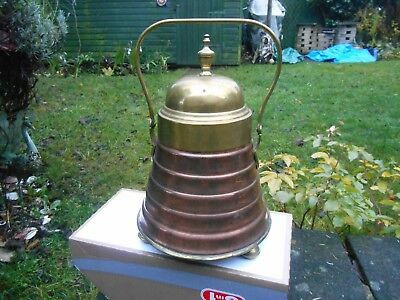 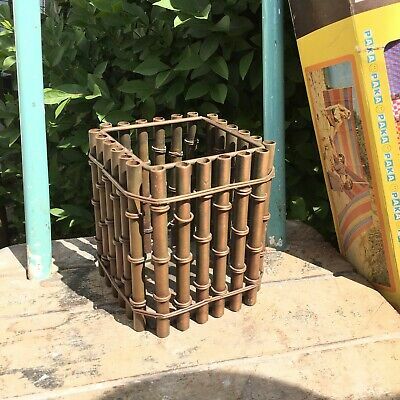 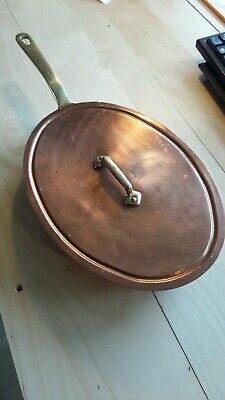 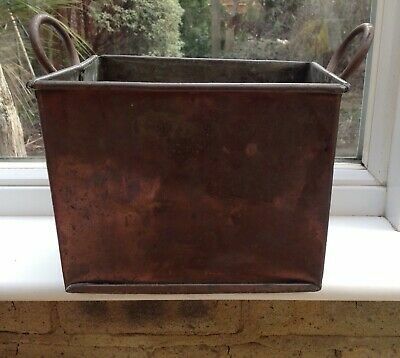 Antique copper and brass Beehive hot coals bucket. 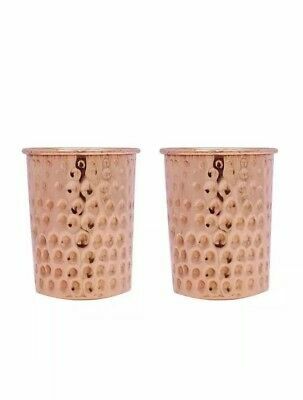 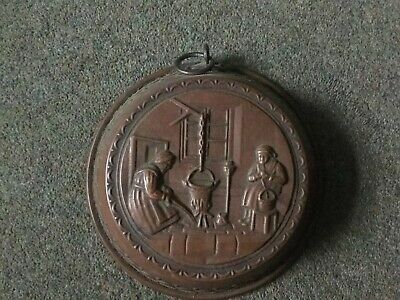 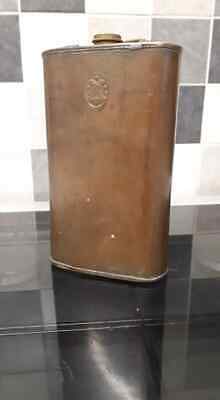 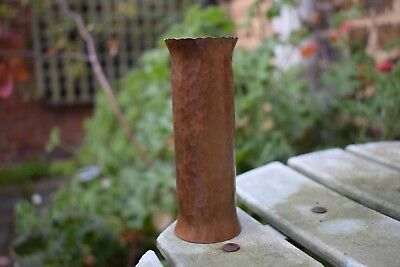 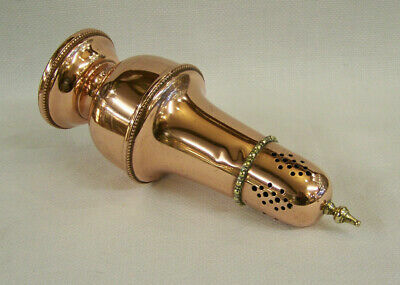 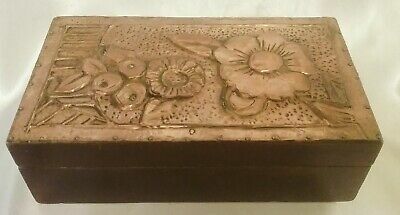 Copper Lidded Wooden Jewellery / Cigarette / Cigar Box.